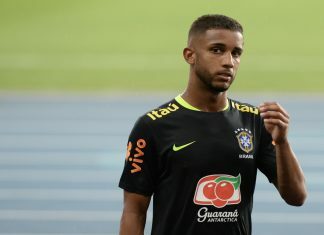 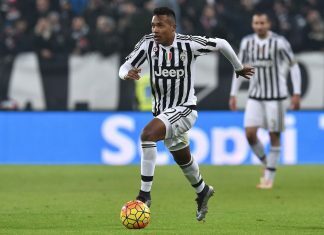 Monaco left-back Jorge has been called up for Brazil's national team for World Cup qualifiers against Bolivia and Chile, the Brazilian Football Confederation (CBF) said on Thursday. 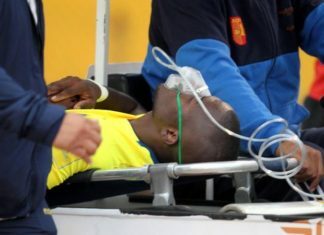 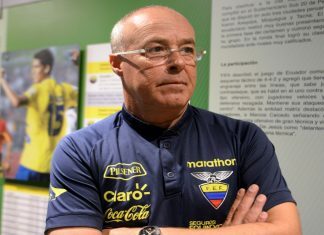 Ecuador national team coach Jorge Celico said he remained optimistic about his team's 2018 World Cup qualifying hopes despite having to rely on results from other matches. 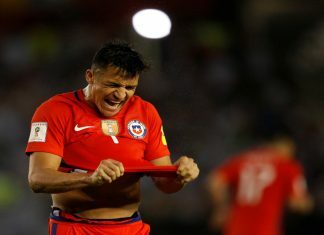 Alexis Sanchez has hit back at critics that have taken aim at him and Chile's national team after their disastrous double header of South American zone World Cup qualifiers. 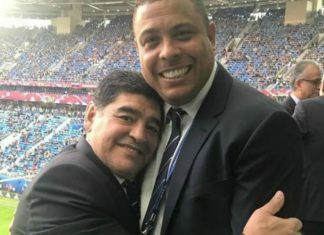 Football legends Ronaldo Nazario and Diego Maradona exchanged words of praise on Sunday after being guests of honor at the FIFA Confederations Cup final between Germany and Chile. 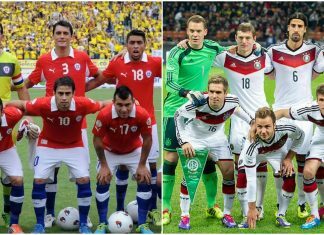 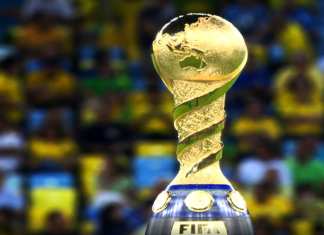 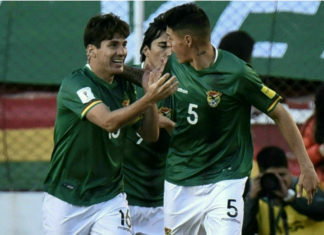 World Cup champions Germany drew 1-1 with South American champions Chile in the second round of Confederation Cup group match in Kazan on Thursday. 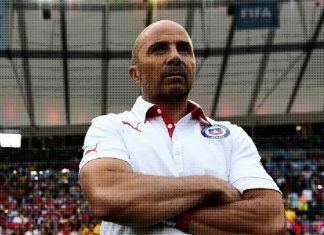 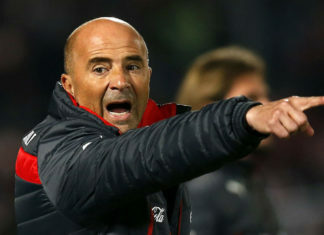 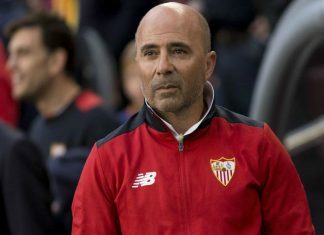 Jorge Sampaoli said Friday he would be unable to refuse an offer to coach Argentina's national team as speculation mounts about an impending return to his homeland. 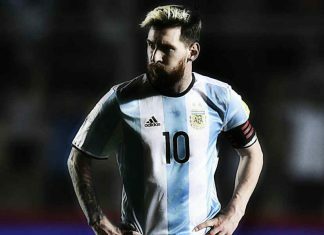 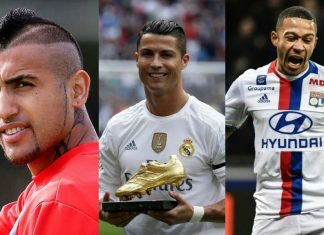 Lionel Messi would have monuments all over the county if he were Chilean as the Argentina star is undervalued in his homeland. 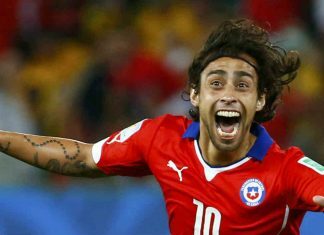 Jorge Valdivia expected to complete his squad by adding at least four players from local clubs in the coming days. 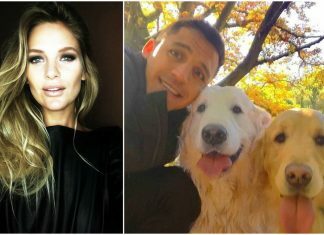 Arsenal star Alexis Sanchez has confessed about his tax fraud case in Spain which accounts a total of about €1million. 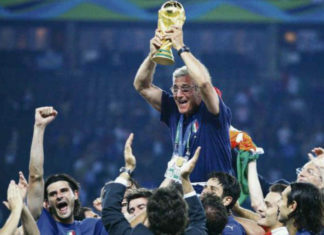 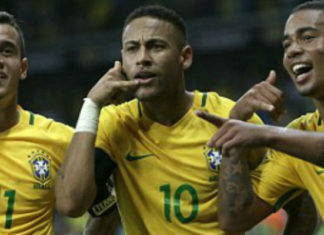 Brazil rose to second place as they closed the gap on leaders Argentina in the latest FIFA rankings published on Thursday. 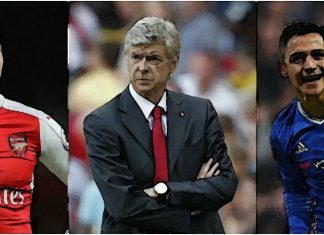 Arsene Wenger is set to give Alexis Sanchez a nice winter break so that the Chilean does not feel burned up in the upcoming title race. 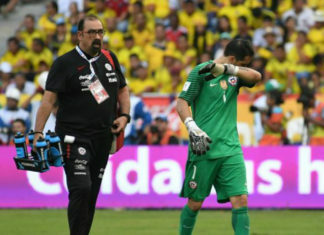 Barcelona super attacker, Luis Suarez lost his temper during the 3-1 defeat to Chile by sticking the middle finger towards the home support. 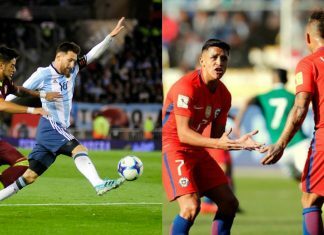 Arsenal superstar, Alexis Sanchez scored twice for Chile against Uruguay to guide his side to a comfortable 3-1 win. 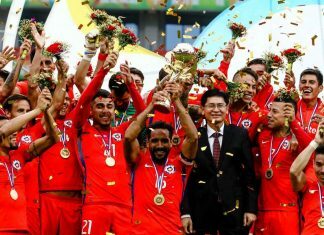 Chile have been handed a boost ahead of their World Cup qualifier against Uruguay on Tuesday with news that Alexis Sanchez is set to return. 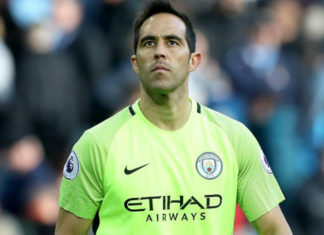 New Manchester City shot stopper, Claudio Bravo limped off in yesterday's goal less draw against Chile in World cup qualifier match. 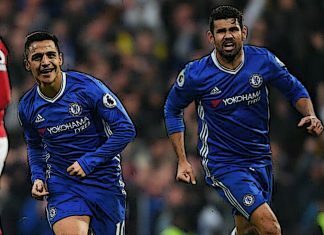 Arsenal has received a huge boost after Sanchez declared that he would be fit for their high-octane clash with rivals Man Utd. 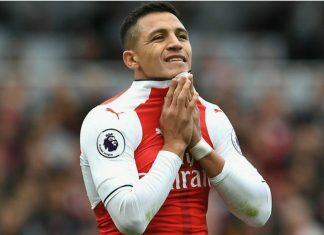 Arsenal midfielder Alexis Sanchez has been ruled out of Chile's World Cup qualifier against Colombia on Thursday due to a calf injury. 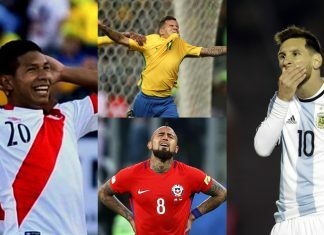 Diego Maradona has urged Argentina coach Edgardo Bauza to hand Carlos Tevez an international recall in order to ail their striking woes. 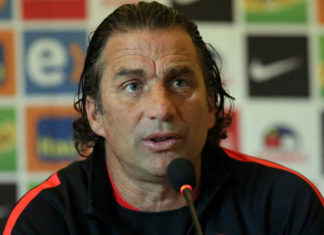 Juan Antonio Pizzi, declined to comment Wednesday on the FIFA ruling that gave Chile three points in a World Cup qualifier against Bolivia. 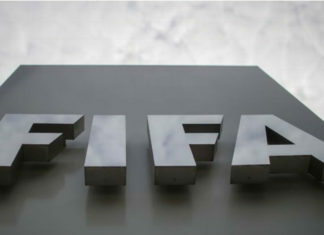 The Brazilian football confederation (CBF) has been fined by FIFA for the second time in less than a month for homophobic chants by fans. 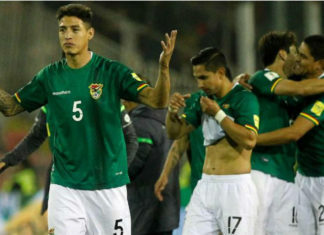 Bolivia have forfeited two World Cup qualifying matches after being found guilty of fielding an ineligible player. 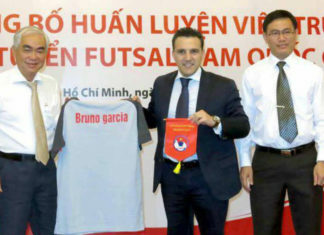 The ASEAN Football Federation (AFF) has decided that the 2017 AFF Futsal Championship will be hosted by Vietnam. 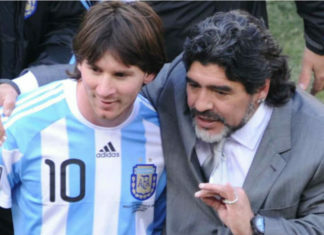 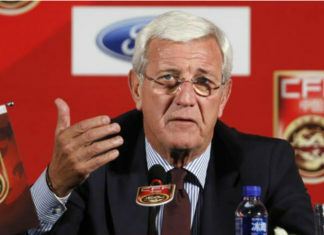 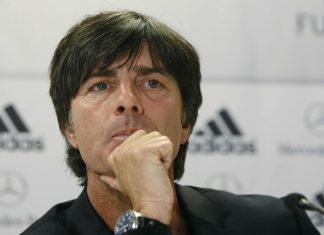 Argentina may be left out of the 2018 FIFA World Cup in Russia, football legend Diego Maradona said on Tuesday. 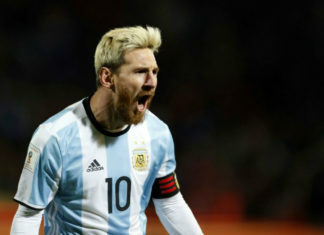 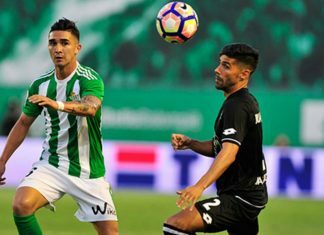 Barcelona superstar Lionel Messi has opened up about his future, stating that he wants to play for boyhood club Newell's Old Boys before retiring.